My friend Janice, better known to some as @JPLovesCotton may not love winter but she does share my love of RumChata. She developed this recipe and shared it with me and of course I had to share it with you. Enjoy! There are moments of genius and then there are moments of dumb luck. 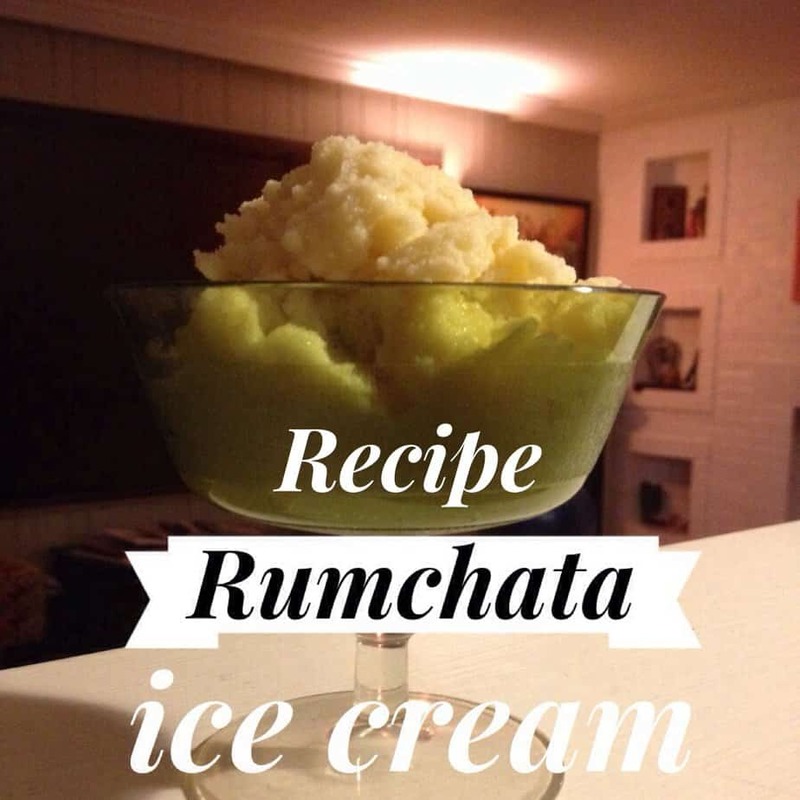 I’m not sure exactly what led me to think I could make Rumchata Snow Ice Cream but it worked out really well! The prompt could be the bottle of Rumchata on my kitchen cabinet, it could be Carrie’s tip that one way to prepare for a big snowstorm is booze or it could be the fact that I loved making snow ice cream earlier so I posted my mom’s original snow cream recipe on my blog (along with a yummy red beans and rice recipe). Anyway, I think it tastes great — the flavoring of Rumchata really is smooth in ice cream! 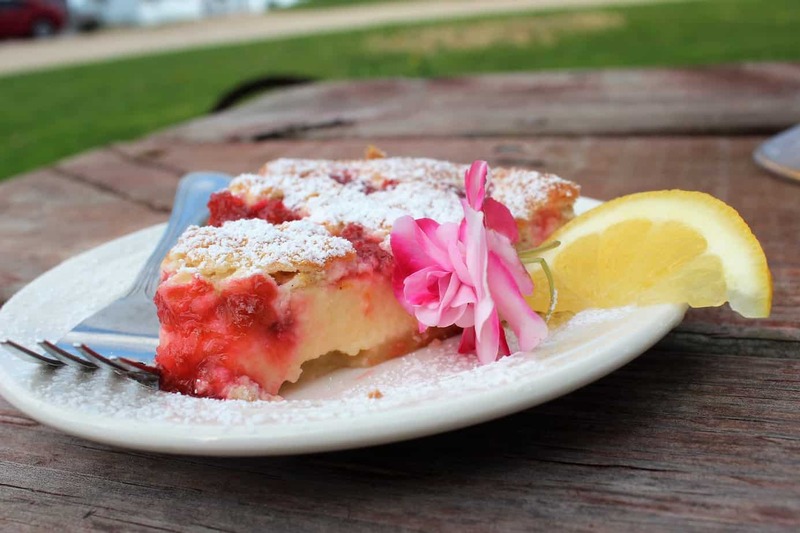 I am willing to bet other friends of Carrie’s will enjoy it too so here’s the modified recipe as well as the original in case you want to make it with milk. Separate the egg and beat the egg white real good with a whisk. Add the yolk and other ingredients and mix. Start folding snow in till it is as thick as you want. I tend to make it really dry cause it melts pretty fast once you start eating it! « The full Pennsylvania Farm Show experience! 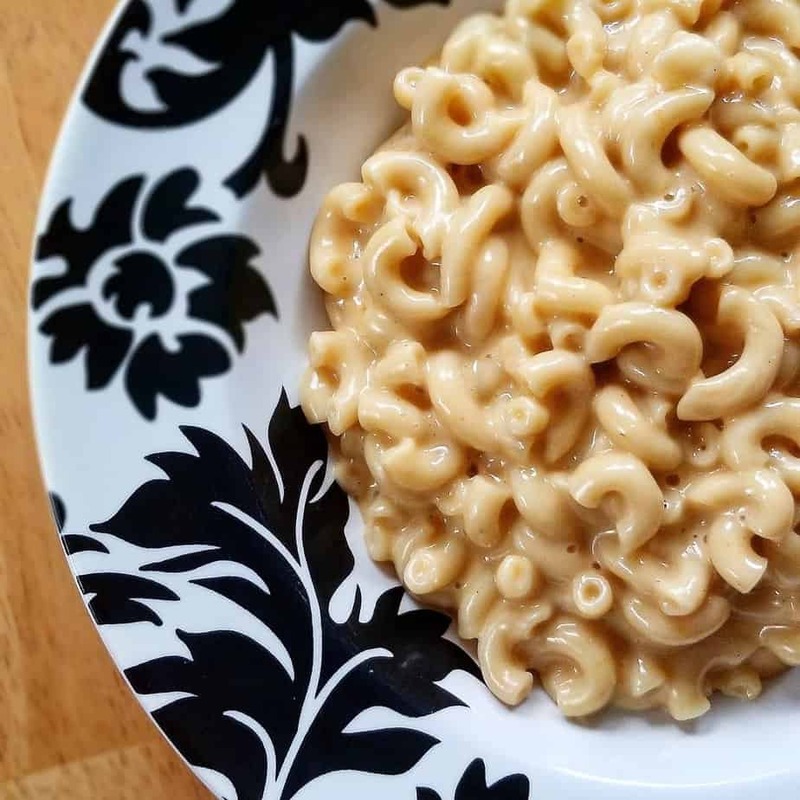 The Best Instant Pot Mac and Cheese. 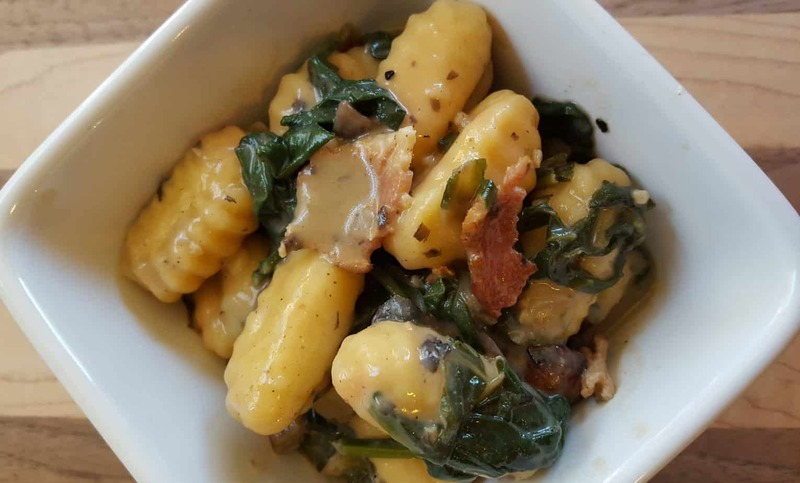 Gnocchi with Swiss Chard and Bacon in Parmesan Broth. 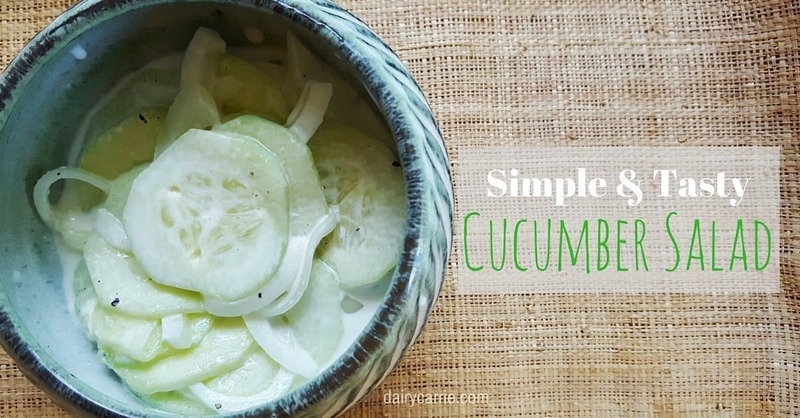 Simple and tasty cucumber salad. 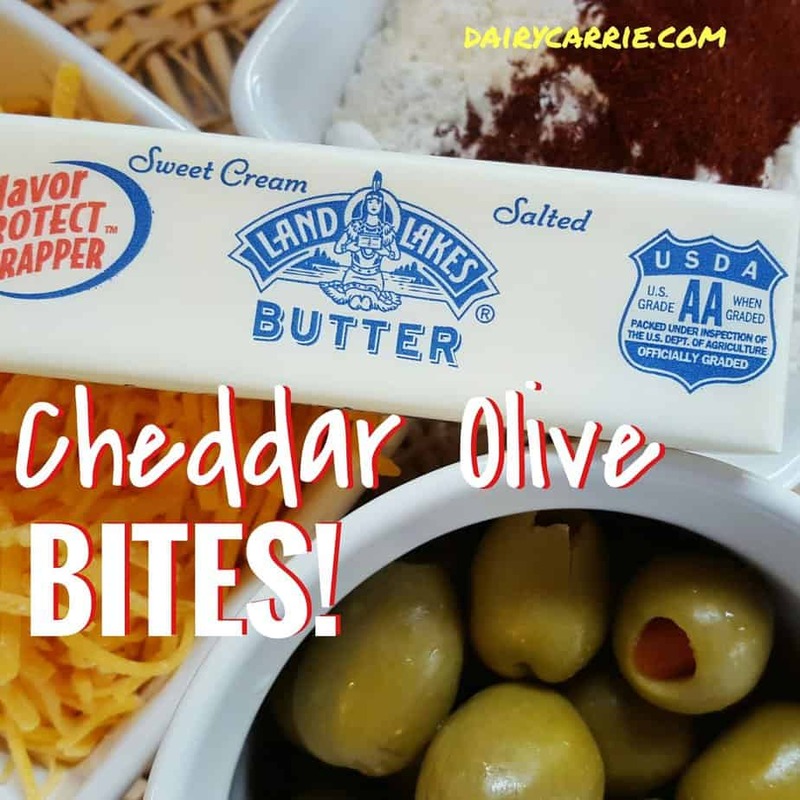 Perfect for a party- Cheddar olive bites.